…or maybe it should be “Say Hello to Your VMware (Portal)”. The new portal for you to interact with (just about) all things VMware. The Launch of My VMware was the culmination of a 2 year long project that involved hundreds of VMware staff. Huge congratulations and thank you’s go out to everyone involved! Double kudo’s go out to the team members who worked so diligently over this weekend to perform the go live migration and testing!! To understand My VMware use the Guided Tour within the portal itself. It should appear the first time you login to My VMware. You can always go back to the Guided Tour by clicking “Learn more about My VMware” link in the upper right hand corner of the portal. Check the My VMware FAQ to see if your question is answered there. 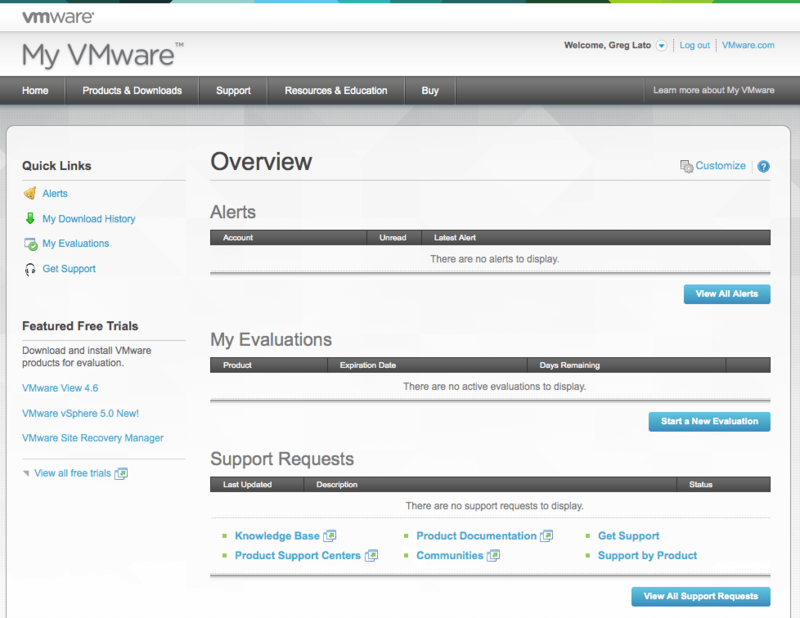 Visit the VMware Knowledge Base and click the “My VMware” option on the left hand side. My VMware is not only a web portal. The team also created the My VMware App for IOS available for both the iPhone and iPad and the My VMware App for Android. I’ve been working with my clients and the My VMware team for a few months now preparing for this launch. During that time I’ve learned a bit about the most common tasks users will perform on this new portal and discovers a few gotchas as well. 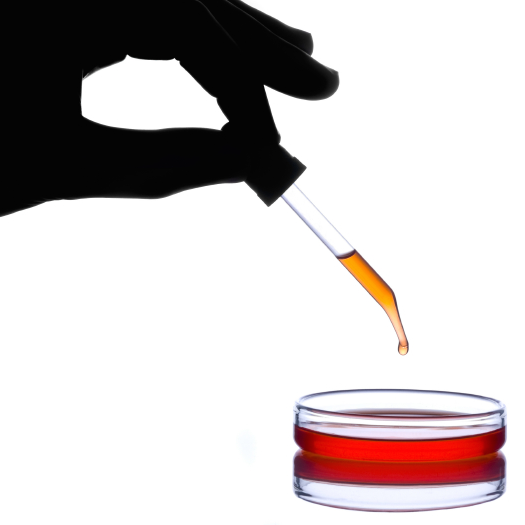 I’ve written up my experiences in the following set of blog posts that I hope you find valuable. Please keep in mind that when my clients or I work with the portal, we’re usually dealing with literally hundreds of different licenses, order, contracts, and historic support requests that are spread across multiple divisions and business units of Fortune 100 enterprises. So I may have a different view of the portal than most.